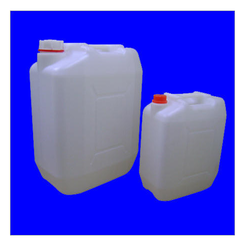 We are a leading Manufacturer of jerry cans for chemical industry from Mumbai, India. 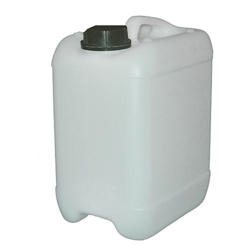 We hold expertise in providing an extensive range of Jerry Cans for Chemical Industry that is widely used for packaging. The offered cans are manufactured using superior quality raw material and cutting edge technology in sync with industry norms. In addition to this, these cans are available in various sizes and specifications to cater the demands of the clients. We offer these cans from us at affordable prices.